Wendy is dedicated to facilitating harmonious, lasting partnerships among dogs and the people who love them. She is recognized for her expertise in providing effective, personalized solutions to behavior issues. She is committed to helping you realize your dream of having a well-mannered dog the whole family will enjoy. 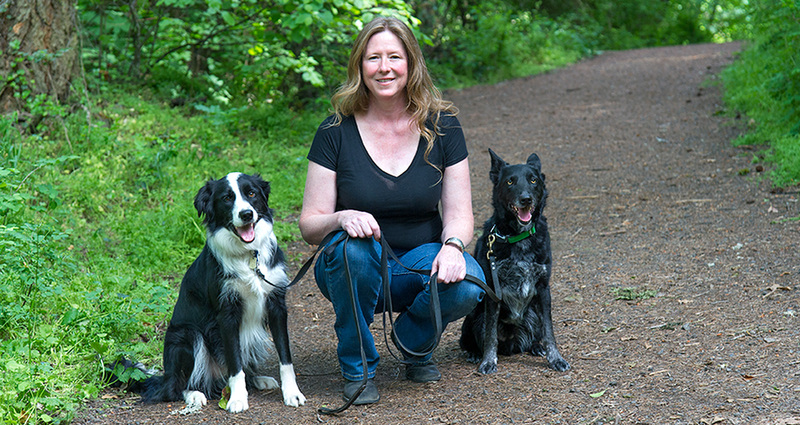 For over twenty years, Wendy owned and operated dog training and consulting businesses. She earned a B.A. in Science from State University New York at Buffalo and a Masters in Education from Southern Oregon University. She continues to attend dog training and behavior seminars.